Classic are one individual extensions on one natural lash. *Custom to eye shape, your natural lashes, and personal preference. Add just add more length and more color to each of your natural lashes. *Custom to eye shape, your natural lashes, and personal perference. Creating voluminous lashes for a fuller, darker look. Creating voluminous lashes for a fuller, darker look to the fullest extent. Lashes applied to each natural lash, just a little bit darker, just a little bit longer than your own. A subtle look. 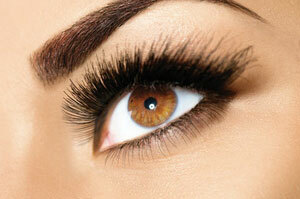 Longer lashes are placed on the outer corner of the eyes to omphasize the with of the eye for a sultry, exotic look. 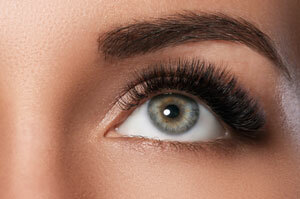 Longer lashes are place in the center of the eyes making the eyes look bigger, more round and open. Longer lashes are the same hight quality as standard colour lashes and are a grear way of adding a pop of colour without the need for eye shadow. To keep the look of a fresh, full set, this is what we recommend. 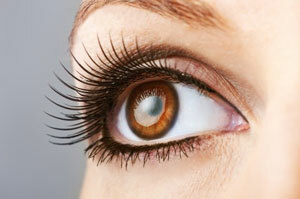 With proper care and already healthy natural lashes, you will get wonderful results. Book ahead to maintain your look. Depending upon the individual, this interval may or may not be appropriate to keep the look you like. Possible that al 4 week, a full set is needed. Volime lashing and fills require more time than classic. Price based on both the materials and the time involved.